LOCATION: BROOKSHIRE BROTHERS DISTRIBUTION CENTER – LUFKIN TEXAS. 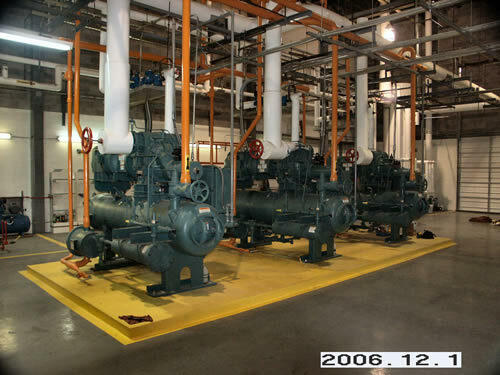 Latest ammonia project completed, New Engine Room, Compressors, Re-circulator, Thermosyphon, Pipe Headers Upgraded, New Computer Control System, New Banana Vault Refrigeration. 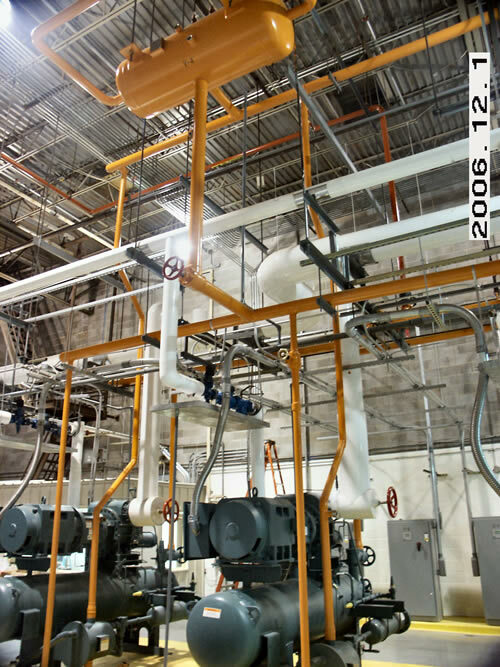 Resulting in energy savings of over $100,000. per year! 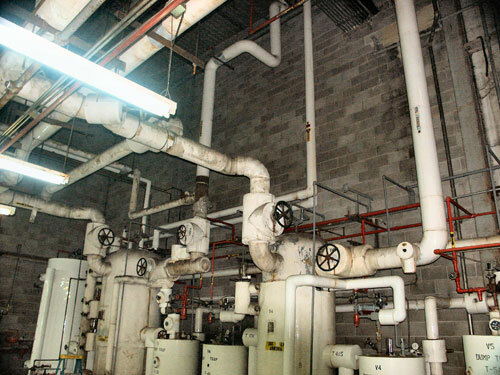 All work preformed in the perishable Foods Warehouse, Old System replaced with New Equipment, No Interruption of Operations. 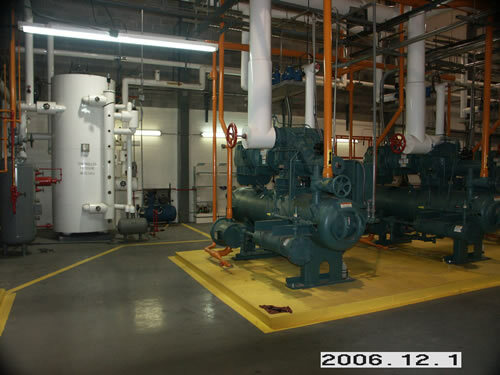 The original plant was installed in 1979. 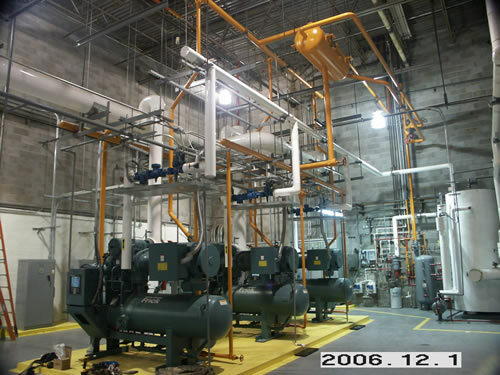 The System was operating with two 250 HP Sullair Screw Compressors running 100% of the time and a 200 HP Sullair Cycling on and off. 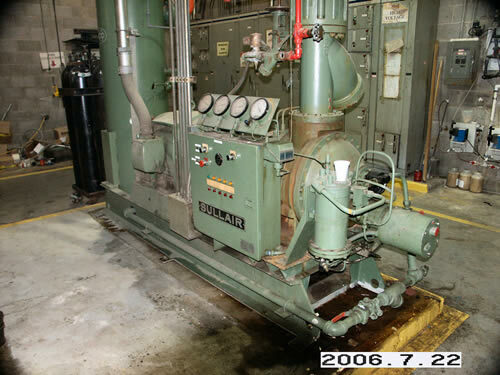 The System was fed liquid from a constant pressure receiver, all return liquid vapor went to four (4) Accumulators then Phillips Transfer Systems forced it back to the CPR, all of the Compressors were liquid injection oil cooling and electromechanical controls. 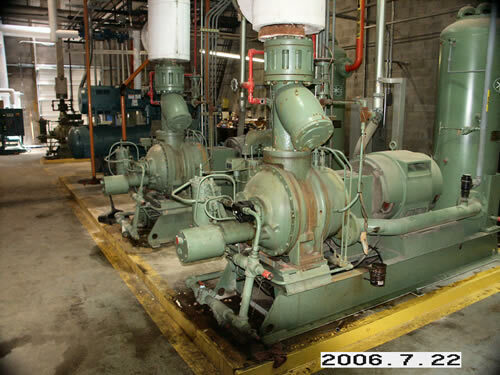 While in operation we installed three (3) FRICK RWF II – 100 E Compressors with 250 HP Motors and Solid State Starters. 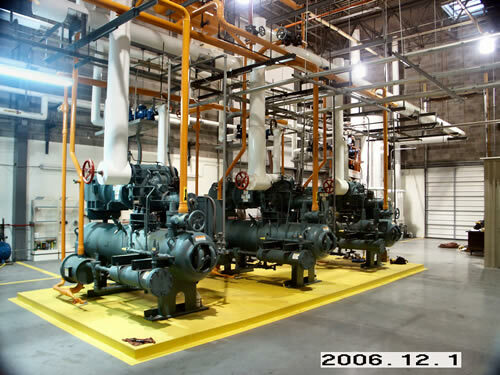 We controlled all of the Compressors with Quantum LX Microprocessors. 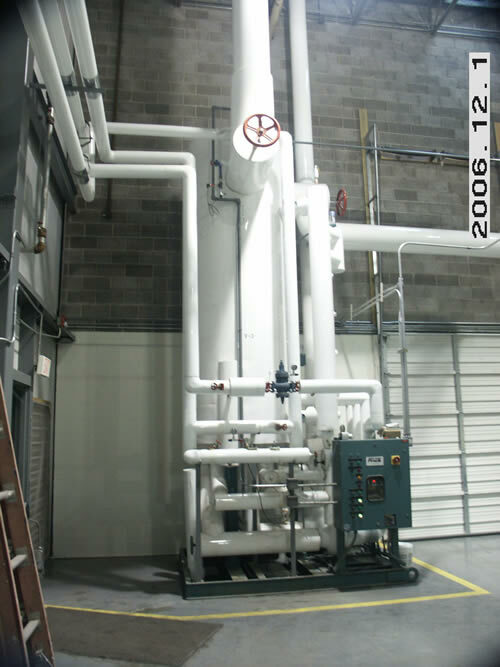 The Liquid Overflow System was replaced with a FRICK 48” X 10’ Liquid Re-circulator having 2-7.5 HP Teikoku Canned motor pumps, run and standby. 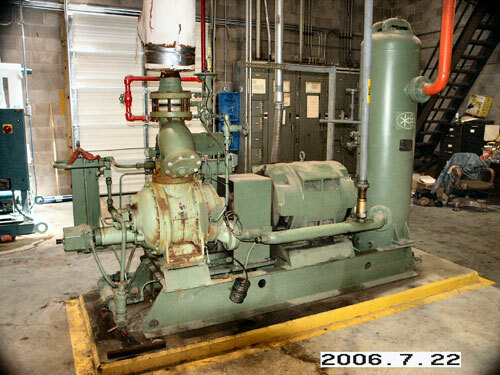 We also added any “operators dream”, a high pressure transfer pump in the event of high level to transfer back to the CPR. 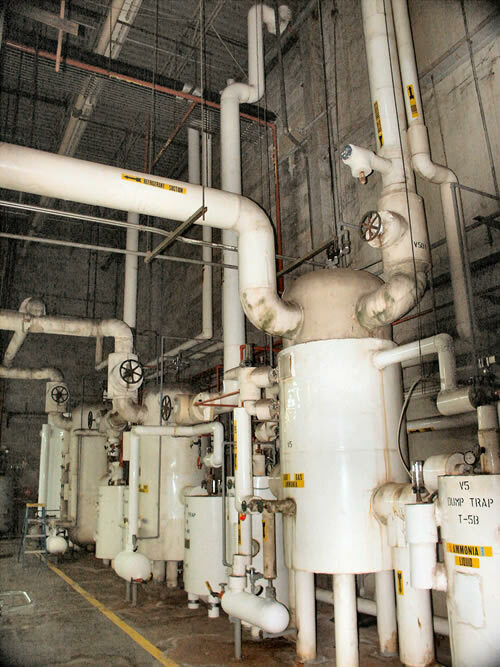 Thermosyphon oil cooling system was installed for efficiency and maintenance free operation. 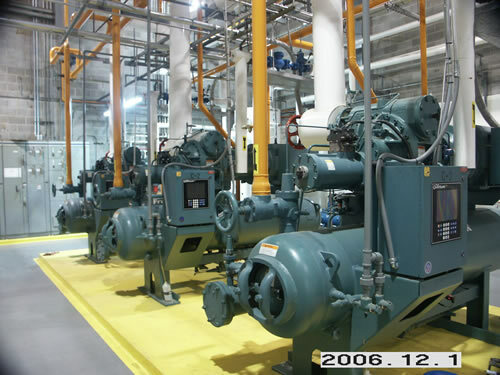 The System is currently running with only one FRICK Compressor to hold the entire facility! 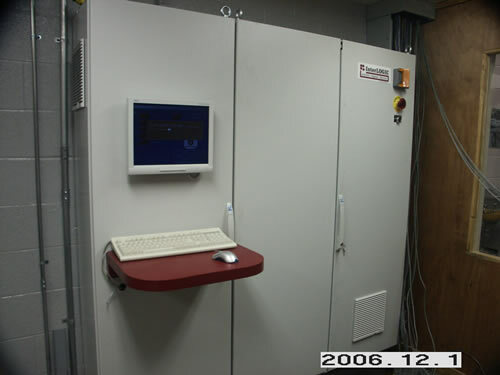 Savings are over $100,000.00 annually and this was without the Main Computer Control System in operation! 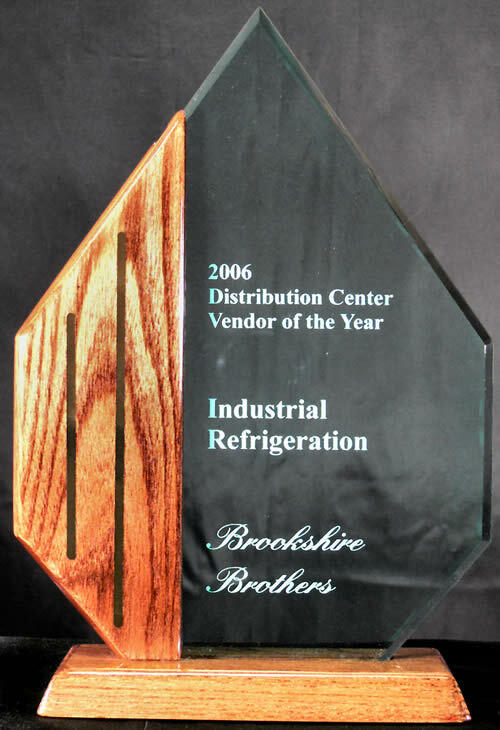 Industrial Refrigeration Systems was awarded “VENDOR OF THE YEAR” by Brookshire Brothers for Efficiency, Quality of Work, Price, and Project Completion in a timely and Professional Manner. We are very proud of this project, What Can We Do For You?